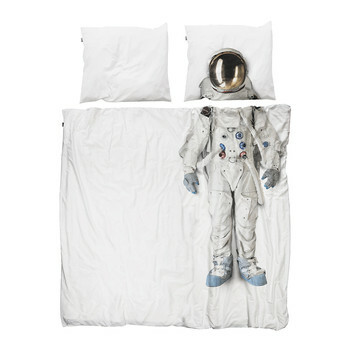 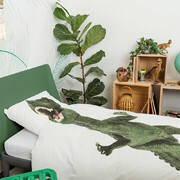 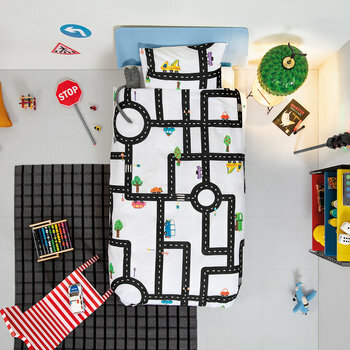 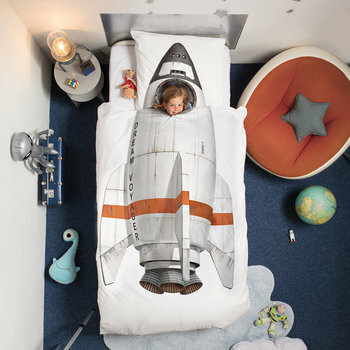 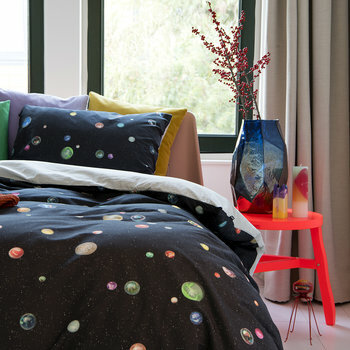 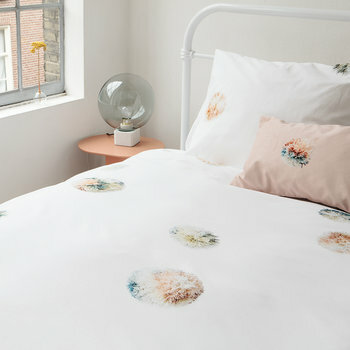 Bring playful charm to your child’s bedroom with this Astronaut duvet set from Snurk. 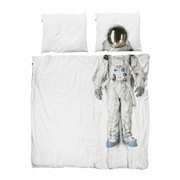 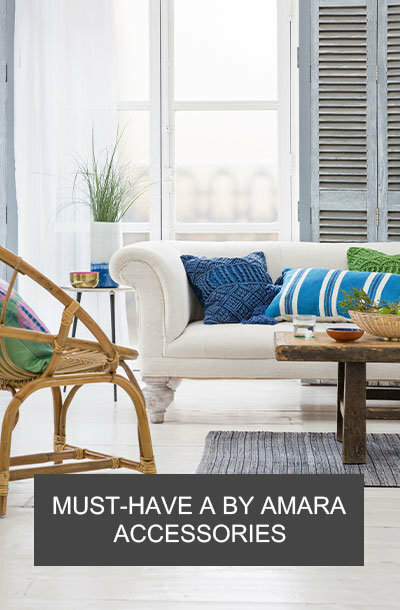 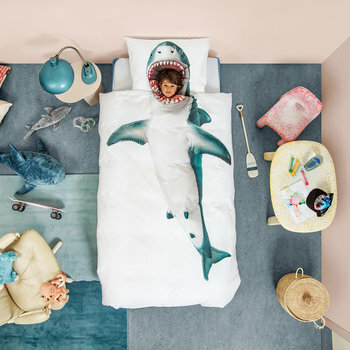 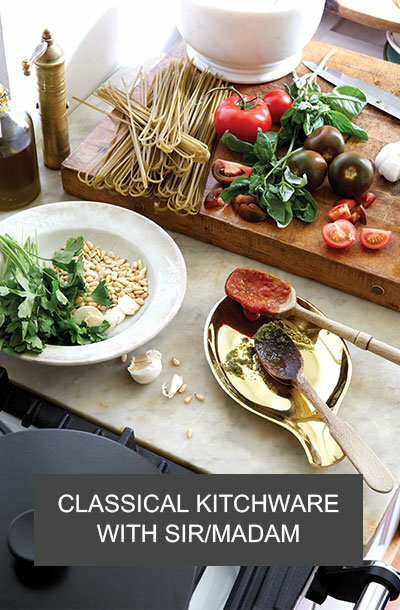 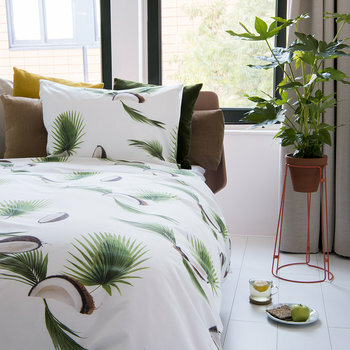 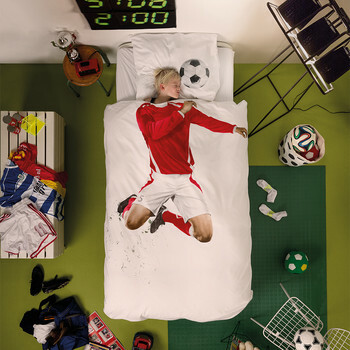 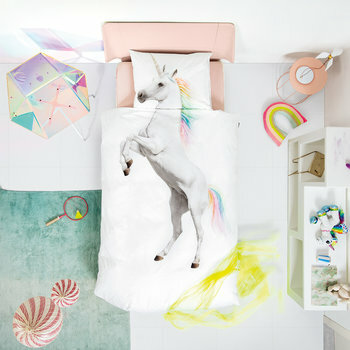 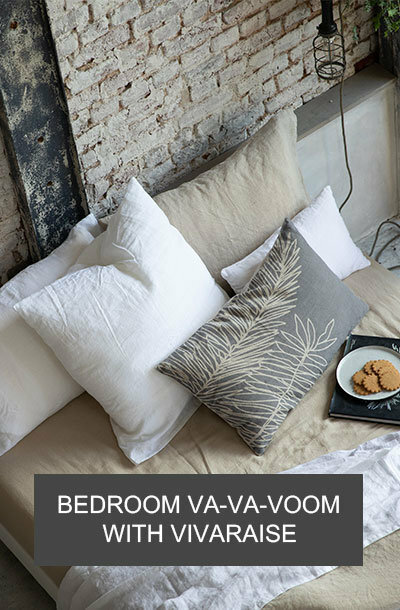 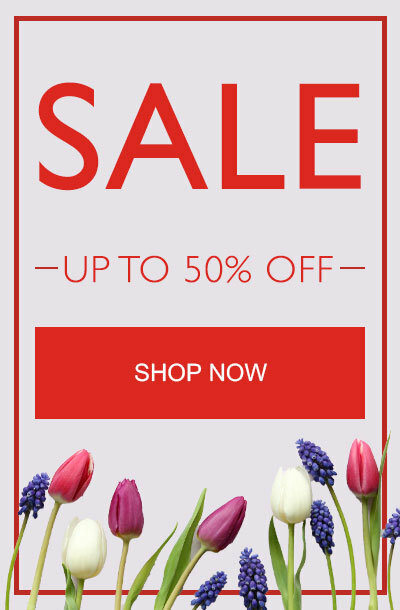 The set includes a duvet cover & x2 pillowcases crafted from wonderfully soft, high quality cotton. 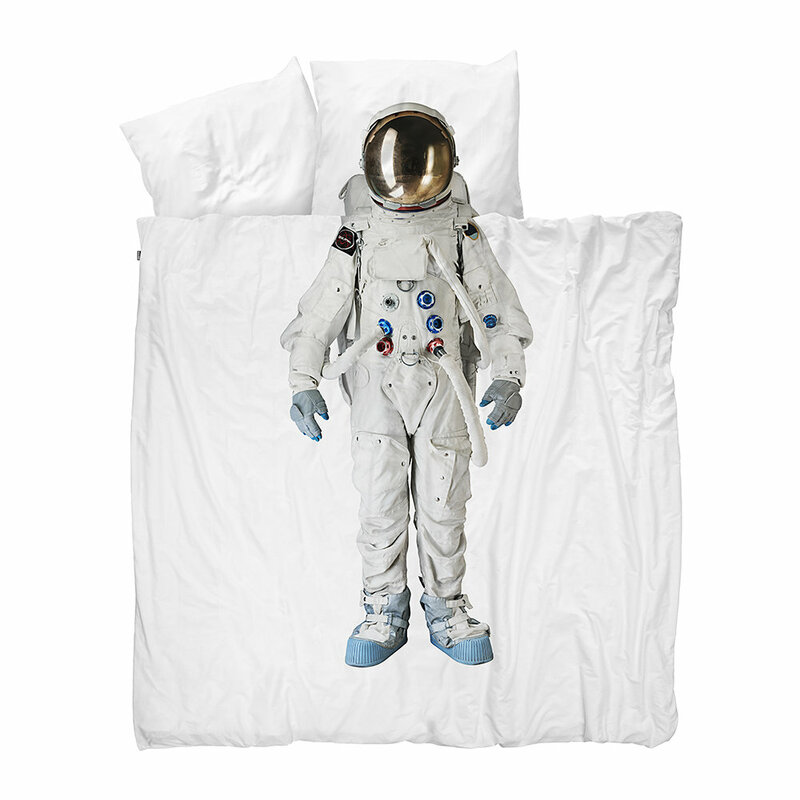 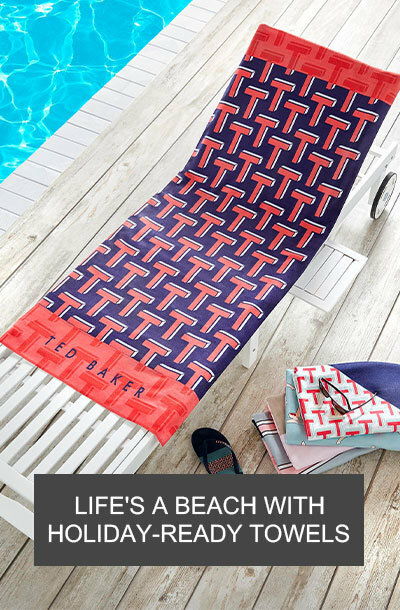 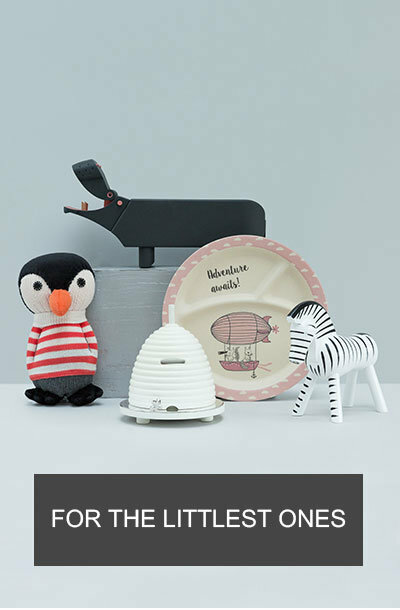 Featuring a photographic print of an astronaut ready for launch, it adds an element of fun to bed time & will be loved by children of all ages.